ZoomText is a screen magnifier for Windows. 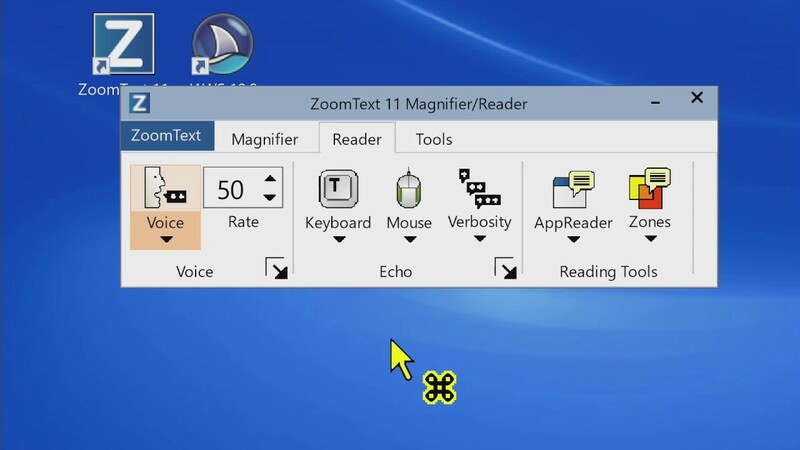 ZoomText is designed for visually impaired people and allows users to see and hear everyting on the PC screen. It was first released for DOS in 1988. What is your favorite ZoomText hotkey? Do you have any useful tips for program? Let other users know below.